Spirituality is an often vague and ill-defined idea, especially when contrasted with religion or science. People are looking for why there is tyranny in their own lives, and some find solace in exploring metaphysics or tinkering with their physiology. Although the latest cutting edge discoveries could increase your understanding of Nature, these emerging technologies might as well be just recreational, absent some practical use. Know thyself, is what the Grecian philosophers of old taught their students regarding the significance of integrity. In other words, what Broze & Vibes are promoting here is to willfully and knowingly exercise your freedom. Objectivists are likely to cringe at the notion of “spiritual agnosticism.” Defined somewhat loosely, spiritual agnosticism is a subjectively held of personal beliefs about the nature of reality beyond the five senses and that the existentiality of deities is unknowable. Right off the bat, spiritual agnosticism is an excuse to believe in any old superstition you damn well want without being required to make a good faith effort (pun-intended) in justifying it somehow. For instance, deists bear the burden of proof for justifying their spiritual belief using only science and philosophy. It’s almost as if these spiritual agnostics want to have their cake and eat it too by making a mockery of Hitchens’ razor. Religious toleration is one thing, but trying to prevent rational critiques of your superstition by insisting it’s all subjectively unknowable embraces, perhaps inadvertently, the same tyranny that grinds us down under its heel, and does so by its very irrationality. So, that does mean that if I freely choose to smash my chair into tiny bits, I have violated the non-aggression principle because my chair is alive and sentient? 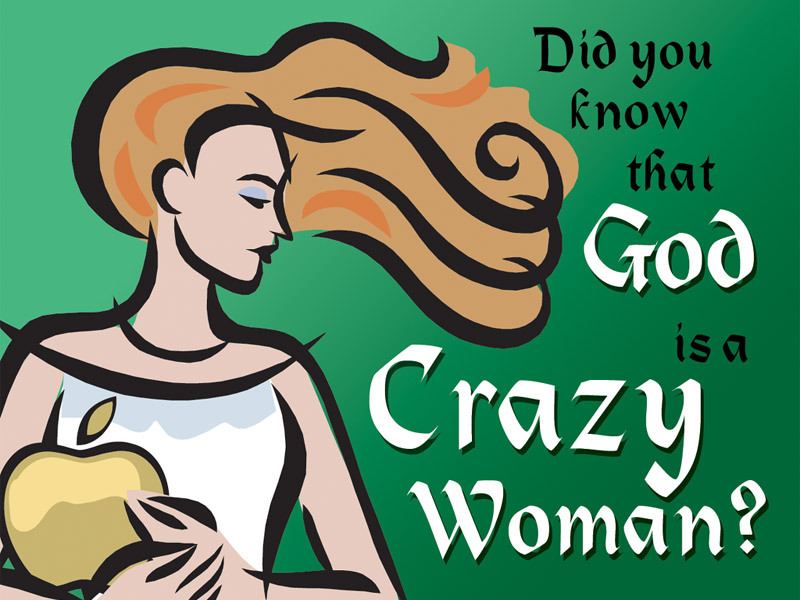 If anything, such a notion would be none other than animism, rather than spiritual agnosticism. According to the authors, it seems to me, they think that property rights necessarily enslaves all those poor inanimate objects…*ahem*… “beings,” as well as animals; therefore, property rights in owning plants, animals, crystals, and real estate violate the non-aggression principle, right? Perhaps if the authors had spent more time studying economics and less time on “muh feels,” then maybe this whole systematic problem of the State would’ve been solved by now in a realistically practical manner. Speaking of government, the authors’ use of the term, “panarchy,” is notoriously incorrect. 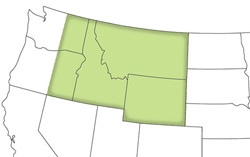 Panarchy refers to an acceptance of all forms of governance (including monarchy, oligarchy, and democracy), with the proviso that each individual citizen explicitly consents to a particular form of government, and is able to easily leave said jurisdiction without having to completely uproot his life in order to do so; polyarchy is similar, except that it usually tends to be more discriminating in that it rejects all forms of absolute government in favor of different flavors of the night-watchman State. As far as I can tell, the general idea of agorism is presented here correctly, even if the specific examples are not the best. Agorism is all about trading in the black and grey markets, and although white market activity is certainly an option economically, it’s still not agoric because not only does it not challenge the power of the State as the black and grey markets do, but it actually reinforces it by way of submission to its edicts. For instance, it’s already legal to trade Bitcoins and grow community gardens; what would be agoric instead would be assassination markets and guerrilla gardening, simply because they are considered mala prohibita by the State. 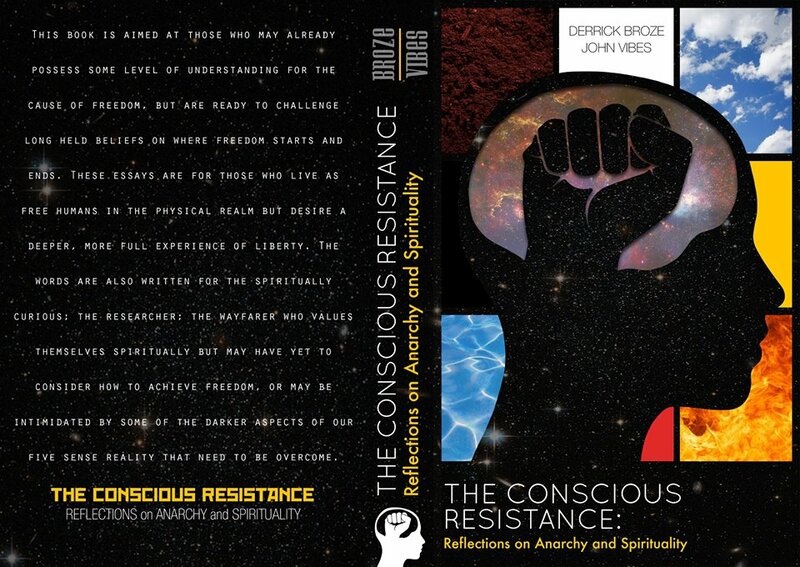 Derrick Broze & John Vibes’ The Conscious Resistance: Reflections on Anarchy & Spirituality is certainly a better philosophical book than FREEDOM!, yet, its defense of first principles was, well, rather lacking. Property rights were equally trivialized or ignored, the chapter on collectivism was muddled, and most significantly, there was nothing practical offered, even in terms of freeing yourself within your own head. Meditation was encouraged, but no tips on how to do it, yoga was only mentioned in passing, and lucid dreaming was totally absent. Considering the baggage thrown upon readers, tutorials on how to make their promoted “spiritual agnosticism” work for you, at least for beginners, would have made this book more palatable, but I made the mistake of expecting too much from sensationalistic celebritarians, it would seem. 2 Responses to The Conscious Resistance?